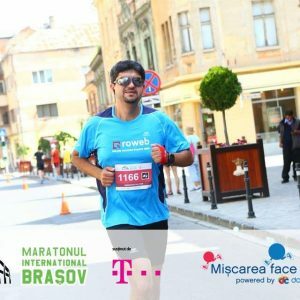 This entry was posted in News on June 22, 2015 . 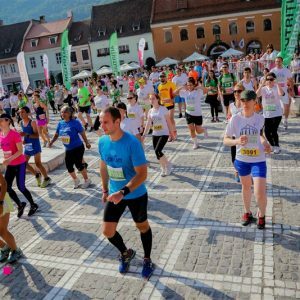 At Roweb, maintaining an active lifestyle is part of our company culture, therefore we encourage our colleagues’ participating in sports competitions. 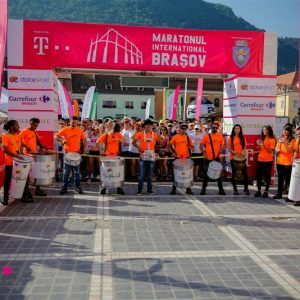 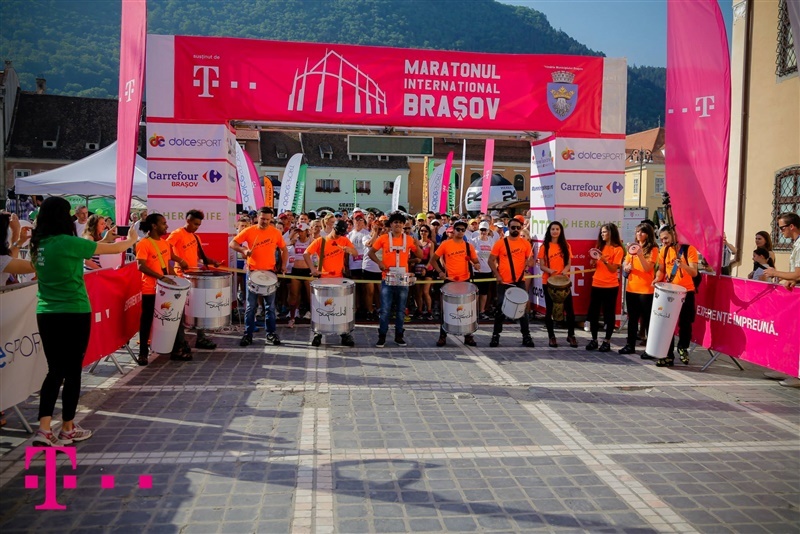 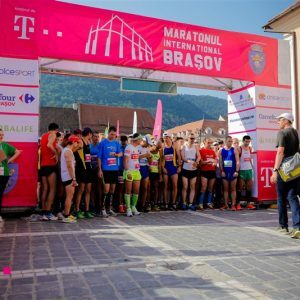 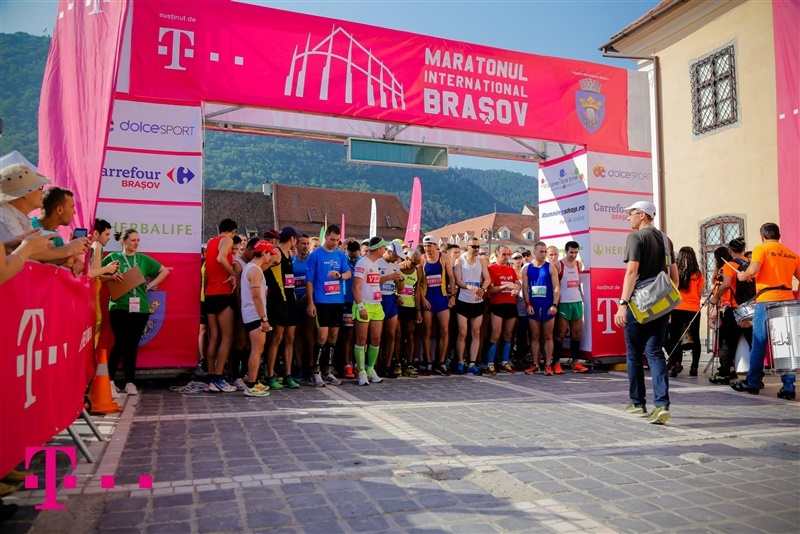 Last week, our colleague Stefan managed to brake his personal half-marathon record, by running in the 1st edition of Brasov International Marathon. 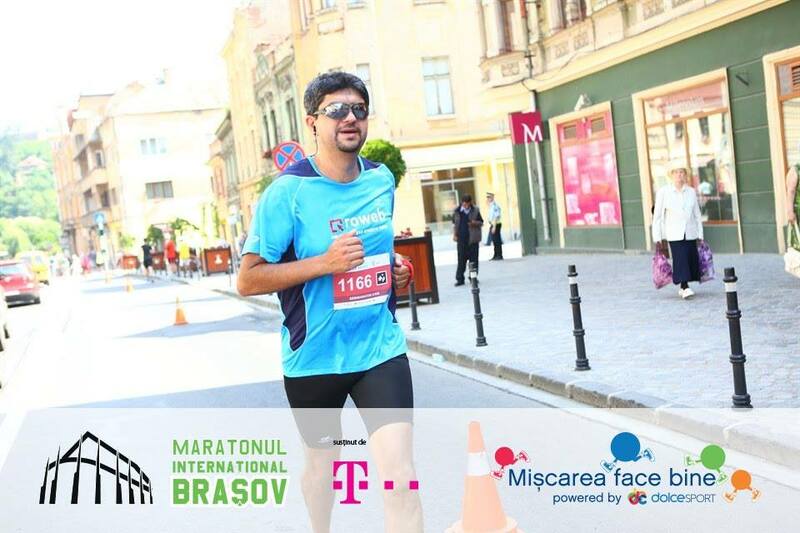 An IT project manager during work hours, Stefan is a running enthusiast in his spare time and thanks to his ambition and determination, despite the hot asphalt-melting weather in Brasov, he finished the race in the first half, earning our cheers and admiration. 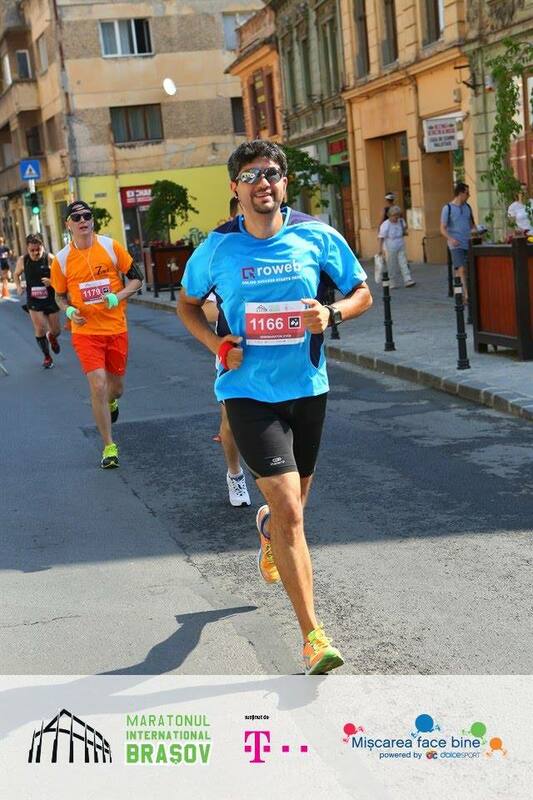 “Keep in mind: sport makes us healthier, happier and more focused! 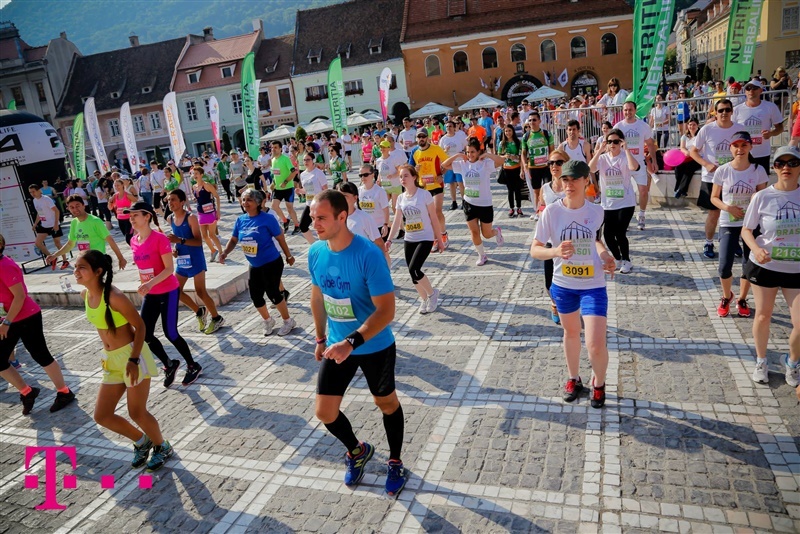 All you need to start running is 30 minutes and a pair of running shoes.“ Stefan says. 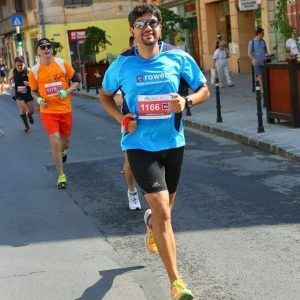 He started running last year and he’s planning to finish his first marathon this fall. 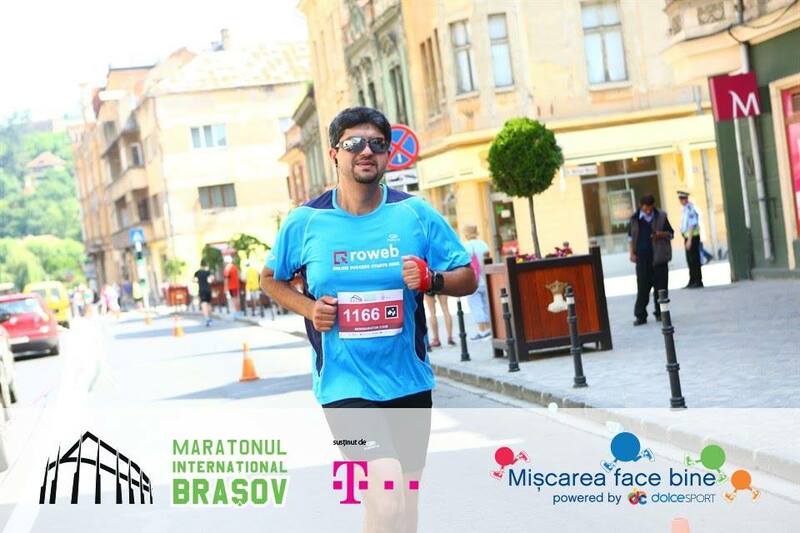 We thank him for promoting healthy activities within our company and for proudly wearing the Roweb t-shirt during the race and we hope it will bring him the best of luck in the contests to come. 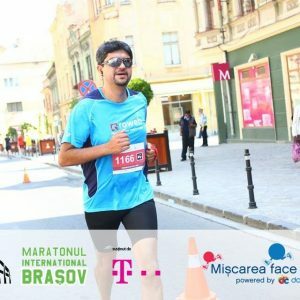 Congrats, Stefan!